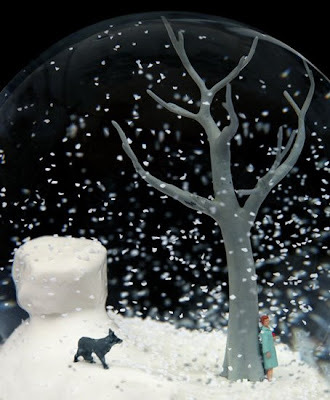 We are sure that once you see the Beautiful snow globes created by Walter Martin & Paloma Munoz, you will appreciate the work. 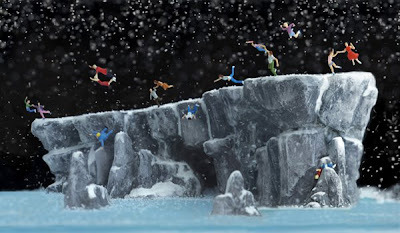 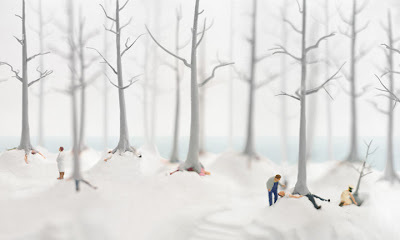 The figures are store bought, but reassembled and painted by hand with tiny brushes. 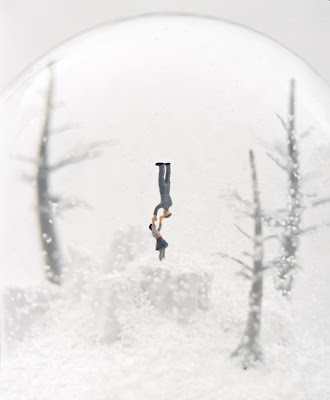 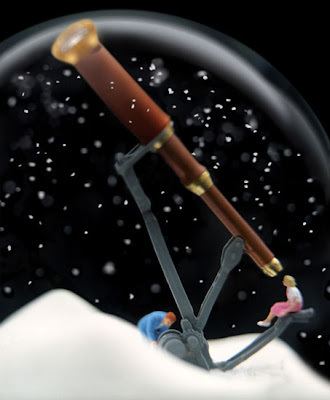 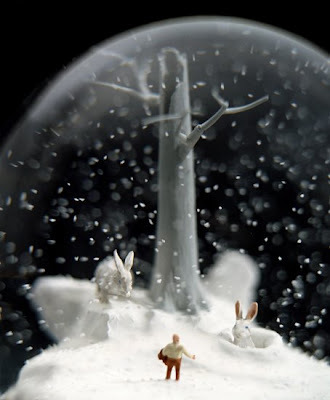 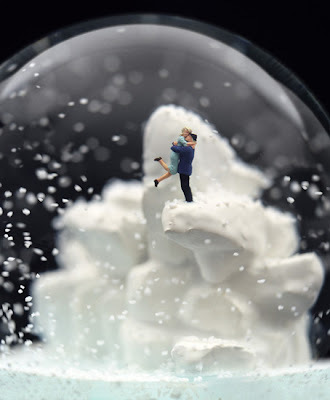 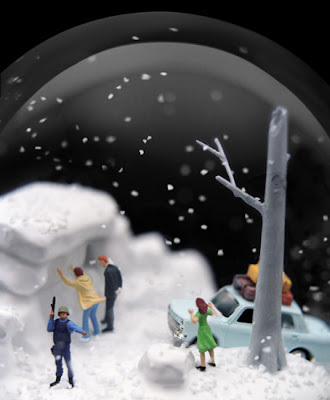 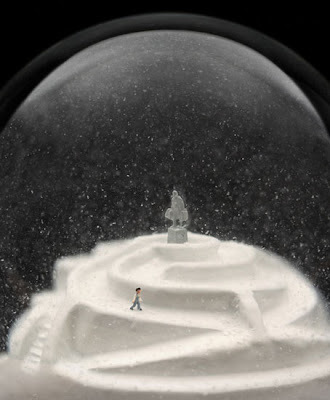 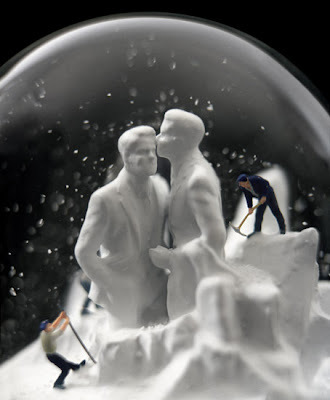 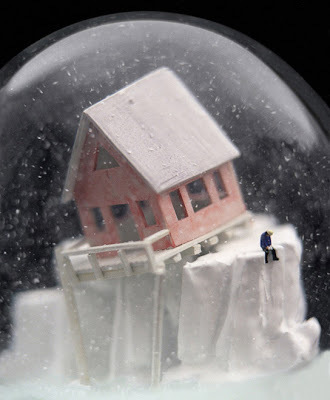 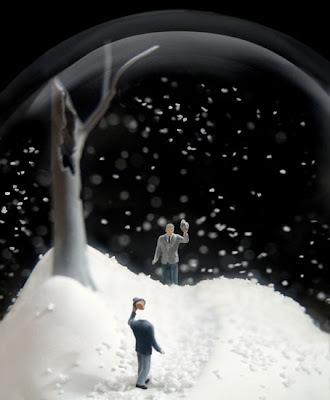 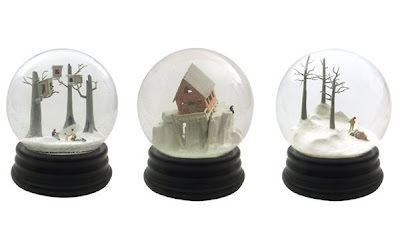 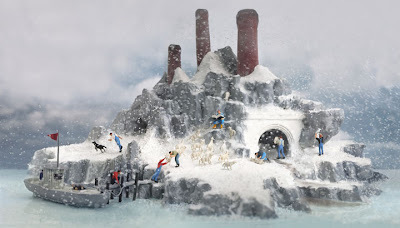 Its rather rare that you find someone who doesn't like snow globes. 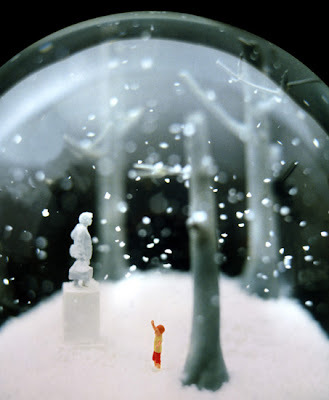 And even if you are among those who don't.